Saturday, September 17th from 11 am – 4 pm (raindate: Sunday September 18, 2011) is the most delicious day in Lancaster County!! Why? Let’s face it, who can resist rich, creamy icing between two soft, delicious cakes? They’ve been a favorite of Lancaster County for years, and this festival will prove that the Whoopie Pie isn’t just for eating! Hershey Farm in the quaint town of Strasburg (just 20 miles from the Historic Smithton Inn), is hosting this wonderful festival in celebration of Lancaster County’s favorite treat. Plus pony rides, face painting, and local artists & artisans displaying their handmade items for purchase. So if you’re looking for some good ole’ down-home family fun to include in your Lancaster County vacation, this is an event you won’t want to miss. 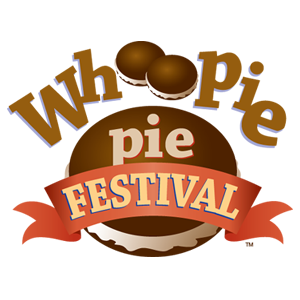 Go to http://www.whoopiepiefestival.com/ for more information.